Bird of Paradise Day Spa believes that the best spa experience is one that is to indulge your specific desires. Reward yourself with some or all of our services. Remember, a spa experience is your time to relax, reflect, revitalize and rejoice. External beauty is a product of internal harmony and balance. The founder of Bird of Paradise is Maggie Ulloa who has extensive experience from being employed with several high-end spas in the area , and decided to take the adventure on her own as it was highly recommended for all of her clients. What sets Bird of Paradise apart from the competition is the relentless determination, coupled with a passion for helping people to look and feel rejuvenated. To Maggie, each guest represents a precious gem in need of just a little polishing and care to bring out the luster and beauty within. It was in this spirit that Maggie was able to grow her vision successfully, providing excellent service and accommodates each client's needs throughout the greater Capital Area community. 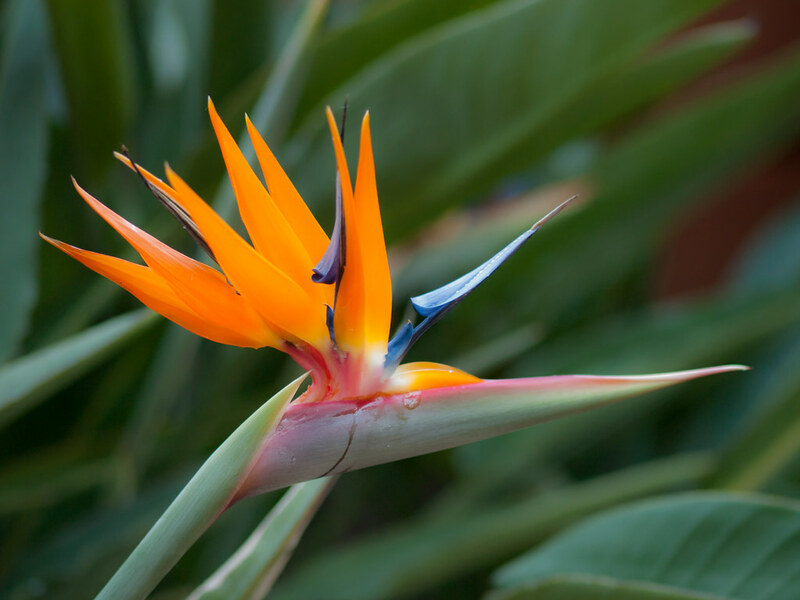 Bird of Paradise Day Spa is the embodiment of all the qualities of our founder. Those intangibles that have inspired so much love and loyalty from her clients that we are delighted to extend to you. Because Bird of Paradise Day Spa is the embodiment of all the qualities of our founder. Those intangibles that have inspired so much love and loyalty from her clients that we are delighted to extend to you.